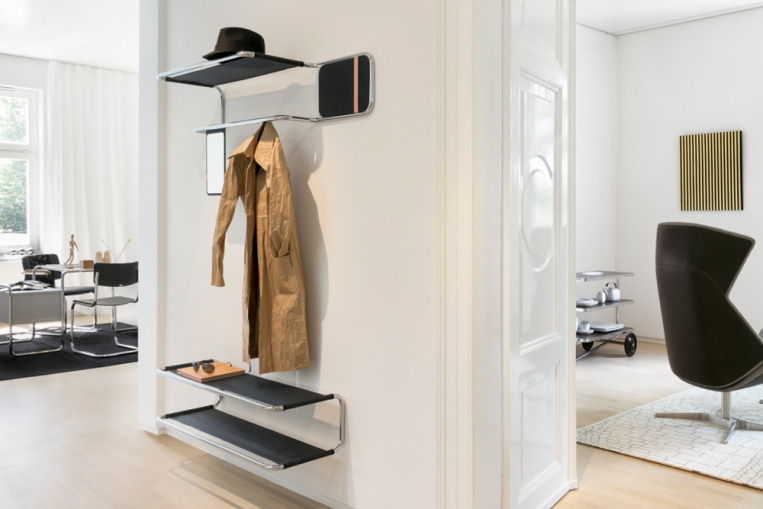 The tubular steel coat rack S 1520 is inspired by the classic tubular steel wall-mounted coat rack B 52/1 from 1930/31, which is, for example, documented in the famous catalogue from 1930/31. 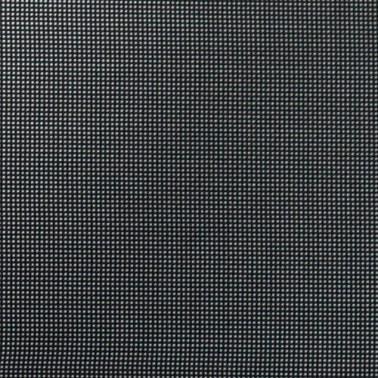 Compared with the historical design, the size was carefully adjusted to modern requirements – the S 1520 offers clearly more space for clothing and objects. 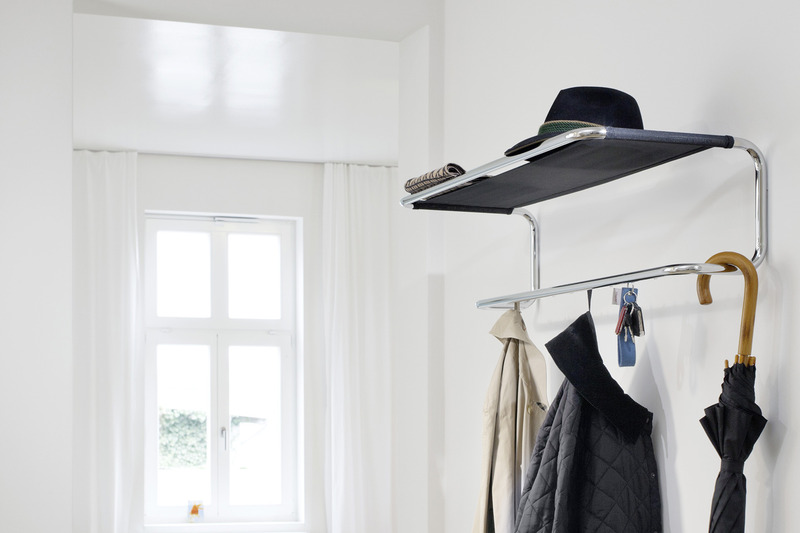 The covered coat hooks make for a linear, cleaner look. 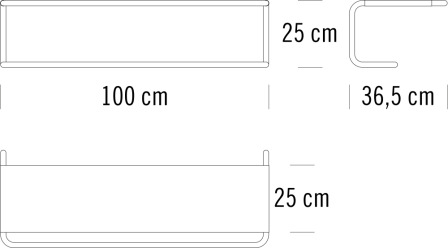 The shelves for hats, bags and shoes are made of highly durable translucent mesh. 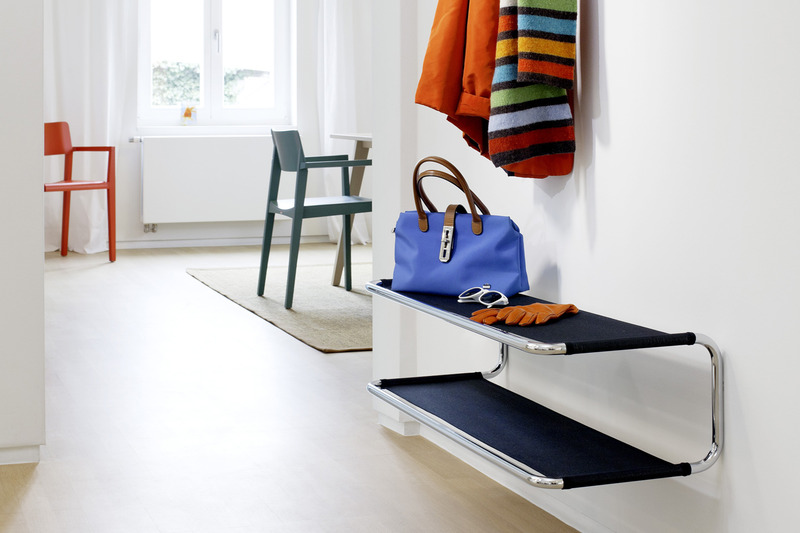 The two coat rack and shelf versions form a complete product family for the entrance area. 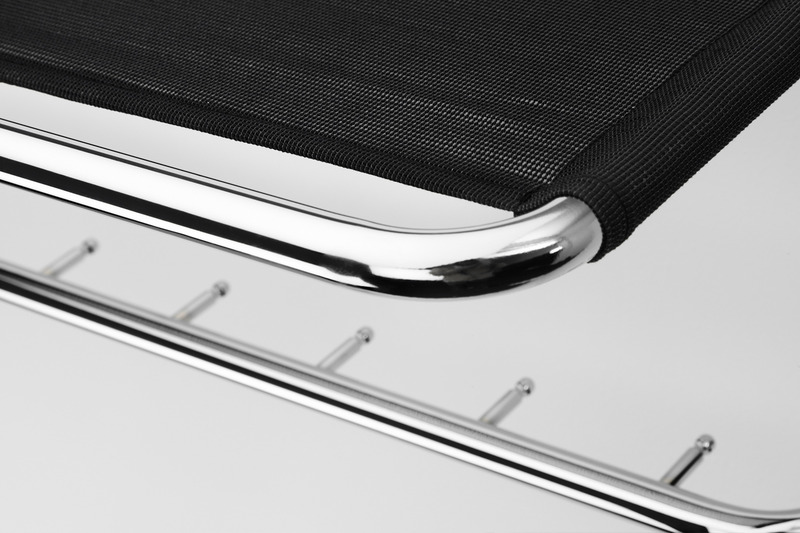 Its individual modules can be perfectly combined and fit excellently with all other tubular steel classics.